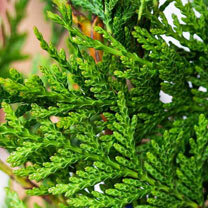 Western Red Cedar is a great option for a fast-growing evergreen hedge if you are looking for conifer coverage but want to avoid Leylandii. 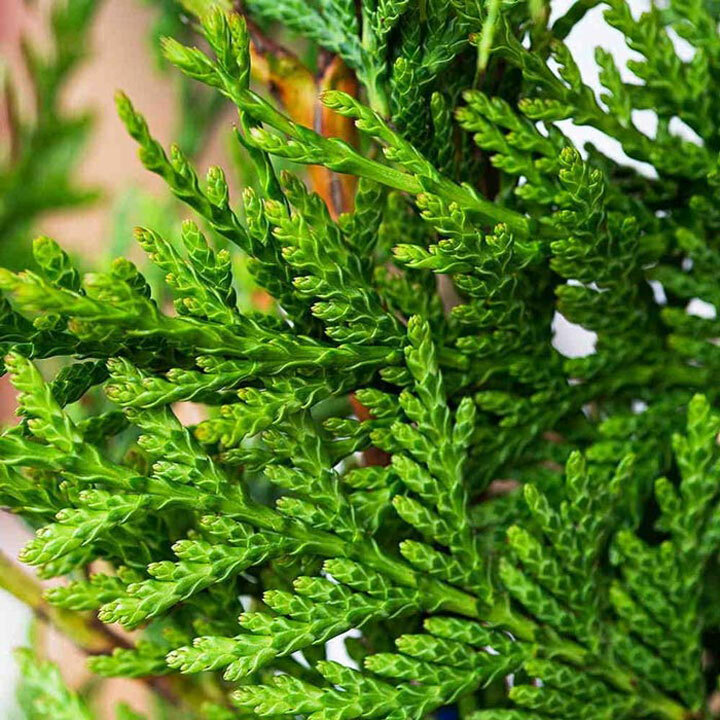 It has citrus smelling leaves and the small cones that appear on the branches add delicate detail. It will grow in most environments so long as the soil is well-draining. Plants supplied in 2 litre or 5 litre pots, 40cm+ (4 plants per metre) or 60cm+ (3 plants per metre) high and grow 30-60cm per year.